The Whippet Club of British Columbia is holding two CKC Lure Field Trails on Sept. 22 and 23. Sep. 14, 2018 1:46 p.m.
It’s an outdoors “unbenched” and “unexamined” event with no cover. These events are held under the rules of the Canadian Kennel Club. The performances take place at the Icelandic Horse Farm field on Longford Road in Lavington. Certification runs will be held on Friday, Sept. 21 and spots must be reserved with Fiona Hart at 250-860-2706 by Sept 16. To report a typo, email: newstips@vernonmorningstar.com. 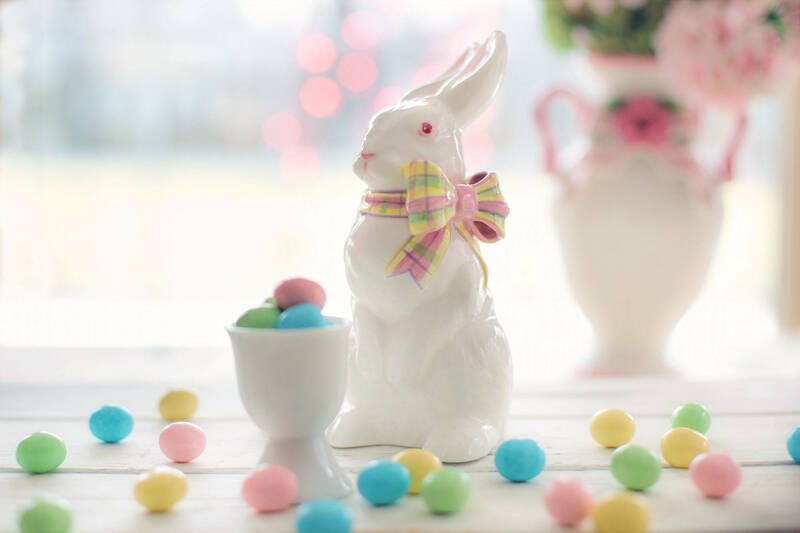 Poll: What is your favourite Easter treat?